Become known one of the most powerful wizards across the land by demonstrating your skills to the world. Join the Ravenwood Academy to master the art of magic and learn many powerful abilities. Play lots of fun mini-games and make new friends as you make your way through the game. 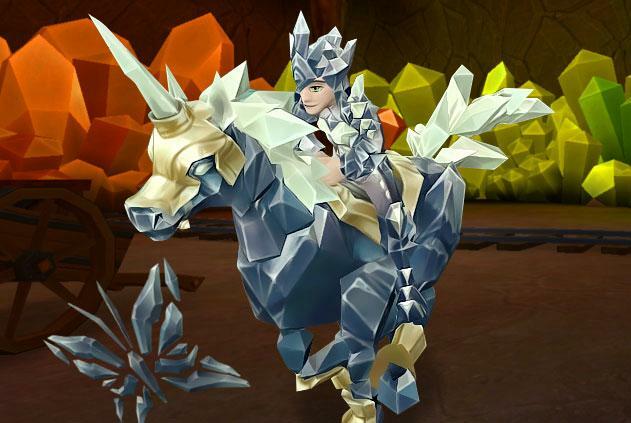 Wizard101 is a phenomenal MMO that’s a mix of both Virtual World and RPG gameplay so it’s definitely one of the most unique games that you can experience today. It’s worth mentioning though that it is targeted at a younger audience so it might not be for everyone but this still doesn’t change the fact that it’s very distinct and one of the most innovative MMOs that you can play today. One of the most impressive aspects of Wizard101 is its character creation system. Instead of a traditional system in which you pick a class of your preference, you’ll instead be asked a bunch of questions and your answers to these questions will determine the character class you get. This is a very innovative system and almost always makes sure that players end up with a class that fits in-line with their play-style and preferences. As mentioned before, Wizard101 features a mix of both RPG and Virtual World gameplay so it’s basically the type of game that will give you something new to experience every single time you login to play it. The game has a very well designed combat system that revolves around casting spells and chaining them together to unleash devastating amounts of damage on your opponents. Throughout the game you’ll encounter many fierce enemies like dragons, evil wizards and giants. Each and every encounter feels like a unique experience so you’ll have to use a different approach every single time and this is exactly what keeps the combat interesting and fresh. 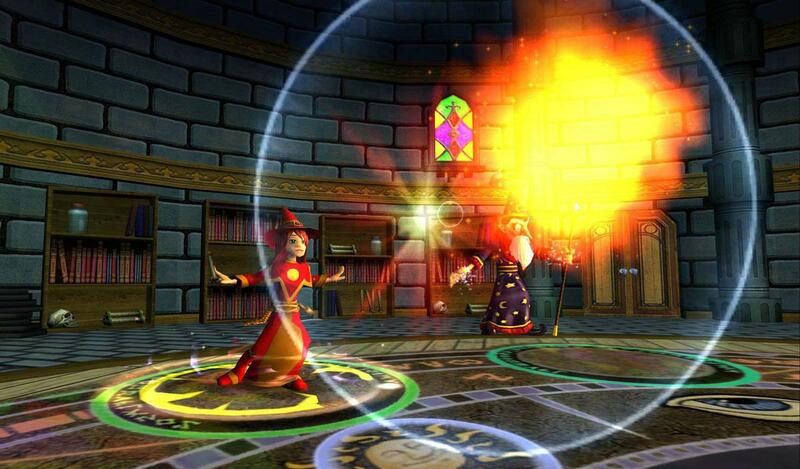 Onto the Virtual World elements, Wizard101 offers lots of social features that players can utilize to make new friends and interact with one another. There are also loads of very fun mini-games of various different types to enjoy. These mini-games are a great way to pass the time but alongside that they also offer various kinds of rewards for players who can achieve high scores in them so it’s basically the best of both worlds if you decide to play them. 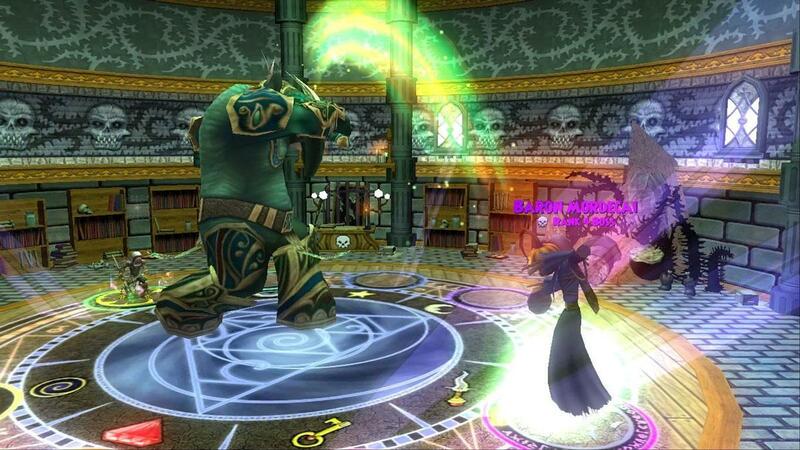 Wizard101 is also one of the best looking games of its type available. Most Virtual World games of this category usually come with cartoon-ish 2D visuals but this one comes with full-fledged 3D graphics that are a delight to look at. The character designs look solid, the in-game monsters such as dragons look phenomenal, the game world has many amazing sights to see and overall the game is a visual spectacle. Of course like any other online game today, this one comes with its fair share of micro-transactions that you can go through to get your hands on things like in-game equipment, decorative content and more. 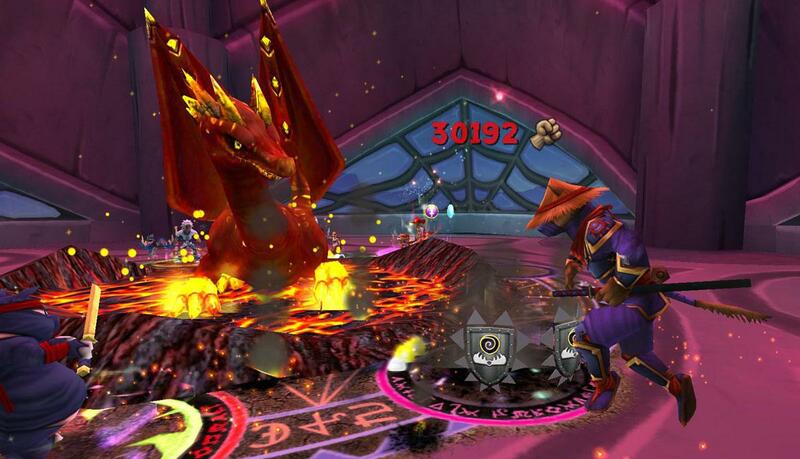 Wizard101 is overall a solid game that does an excellent job of blending together RPG and Virtual World concepts.